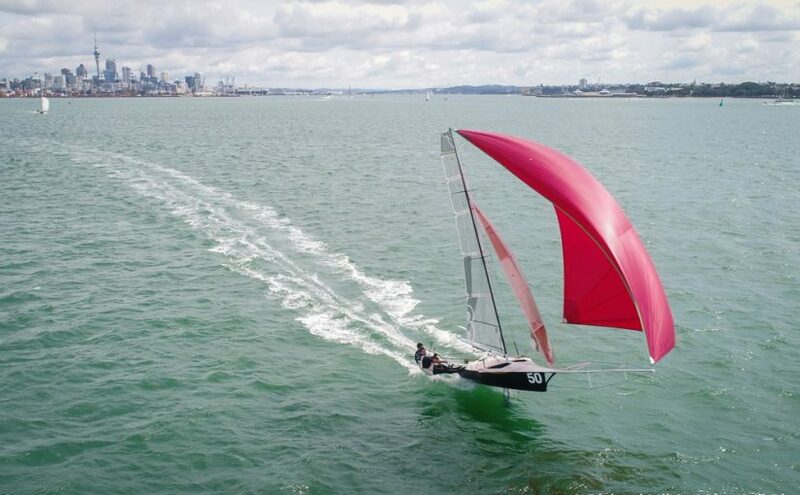 The 58th Interdominions in Auckland are set to go, with racing to commence tomorrow, 6th January. Forecast for the next few days is around 15 knots. This entry was posted in News on January 5, 2018 by Skiff-Ed.